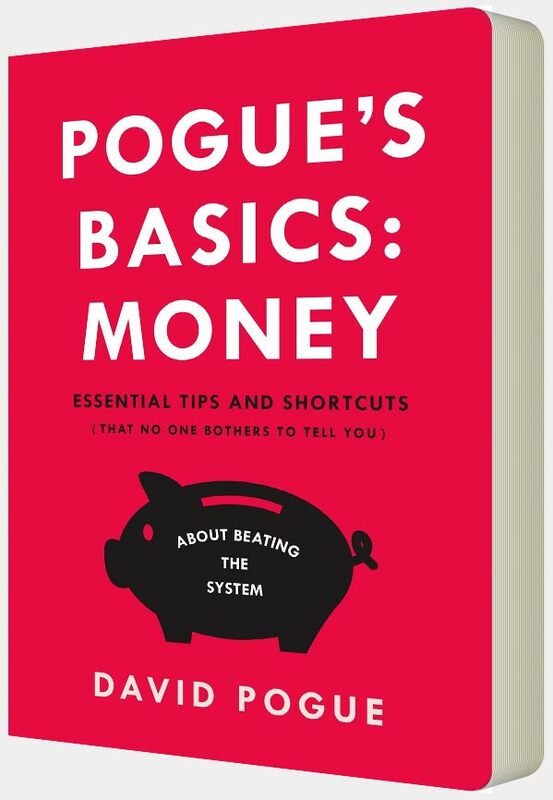 For fans of David Pogue’s irresistible tips and tricks—here’s a new book of advice, tips, and shortcuts that will help simplify your finances. This book will shed light on the best ways to save and make money. Everyone gets stressed out doing endless research to try and figure out where to get the best deals on a product — in this book David Pogue will help you spot savings and avoid costly scams.